During this episode of Live Fix Radio, we’re continuing our exploration of the wonders of our first concert experiences. 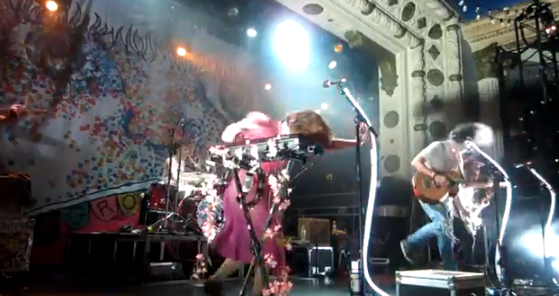 Listen in as Matt, who won our Bears/Packers wager, shares how Grouplove filled his cup and left him tongue-tied during his first show at Metro. Segment two (21:44): Interview with Matt: his first concert ever, comparing live music to baseball and what would he ask other Grouplove fans. Segment three (34:10): Grouplove’s tattoos, what (and why) we remember from our first concerts. What Are Your First Live Concert Experiences? What do you remember the most about those shows? The people, the venue, the music?